On Saturday 8th April 2017, Black Desert held a PvP tournament at the Oasis Festival and spoke about the future plans of Black Desert for 2017. 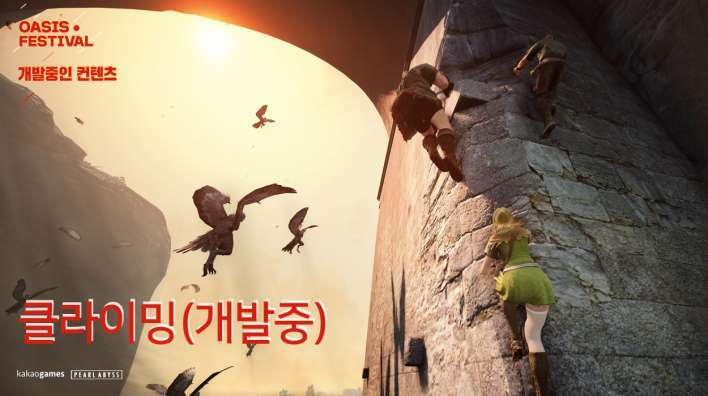 The event was broadcast live on the official Black Desert Twitch channel with translations for NA and EU. They also held a Q&A afterwards which you can view here. 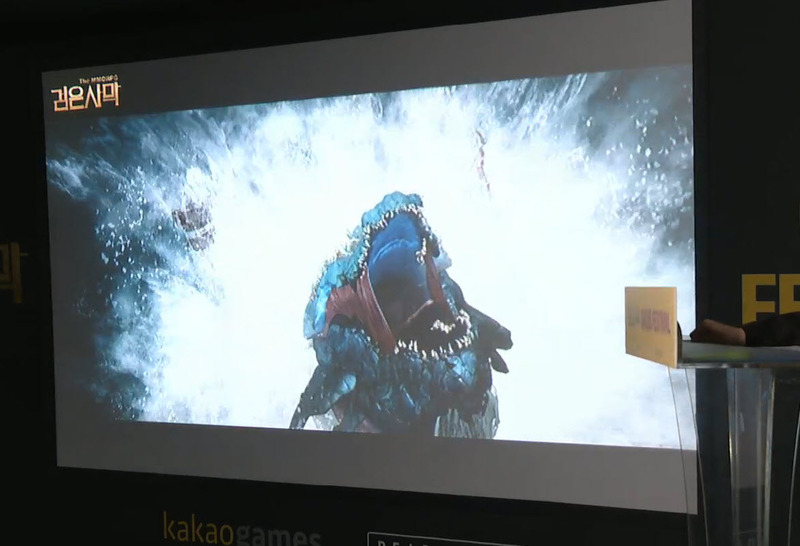 The first thing to was announced was ‘Bell’, an extremely large monster that will appear in Magoria. 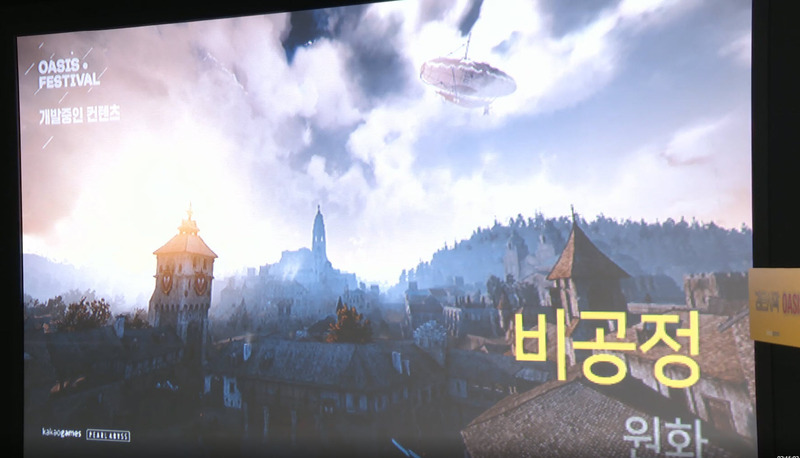 The size of the monster was described to be similar to the size of Heidel town. 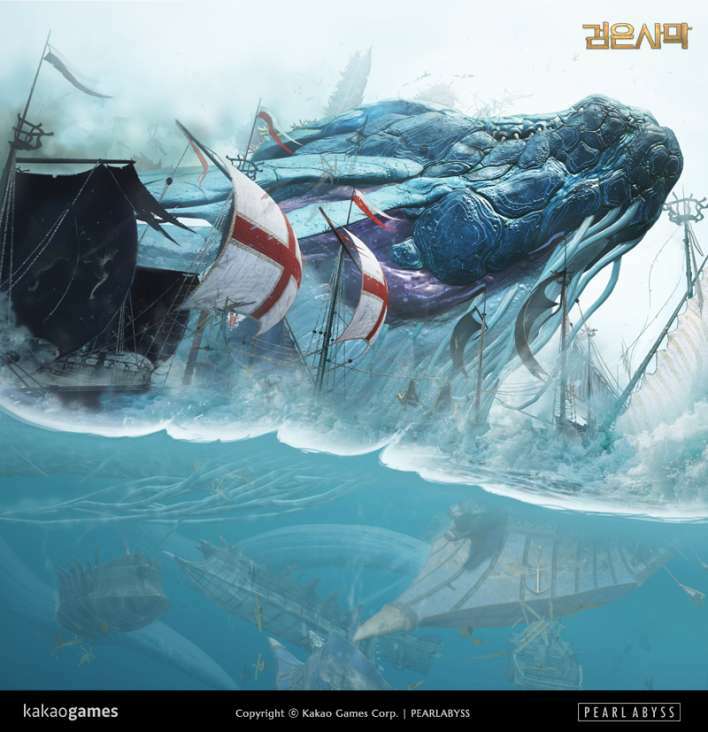 It is explained that you will need a sailboat to take down the monster and that your sailing life skill will be useful to help control the ship during the battle. The monster can be taken down with cannons and matchlocks. They explained that sea content was not something they originally planned when they first started developing the game, so it is a challenge for them. They also admitted that Magoria was released perhaps too quickly and lacks content, something they are going to work on adding more of. With the addition of the gigantic monster ‘Bell’, new personal combat sailing ships are also being developed. 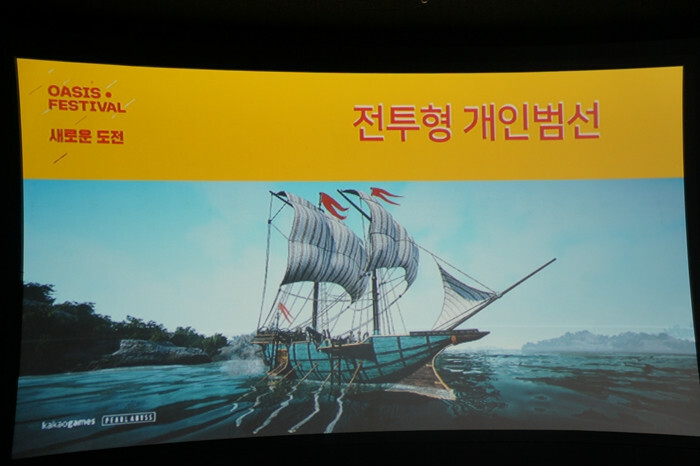 Epheria sailboat is specialized in sailing and trading, whilst the new sailboat features a total of four cannons (two on each side) and is designed for destruction. It might not be good for trading, but will be more useful against dealing with the future ocean bosses in Magoria. Next, ‘Black Dragon’s Wrath: Crevice of Barbarism’ system will be added. It is a new ‘arena’ on Iliya Island which works similarly to the Red Battlefield as you can enter it from anywhere. However, this system is purely PvE. Players must defend the island from various waves of monsters, using a set of items such as barricades, Flaming Tower, etc. A certain amount of resources are obtained every time a monster is killed, allowing you to build more defenses. Teamwork will play an important role as players will need to deliver the goods they have acquired to other team members. The team that defeats the most monsters wins. Black Spirit’s Adventure is a simple reward to users. A second adventure is being developed to introduce more strategy beyond simply rolling the dice. 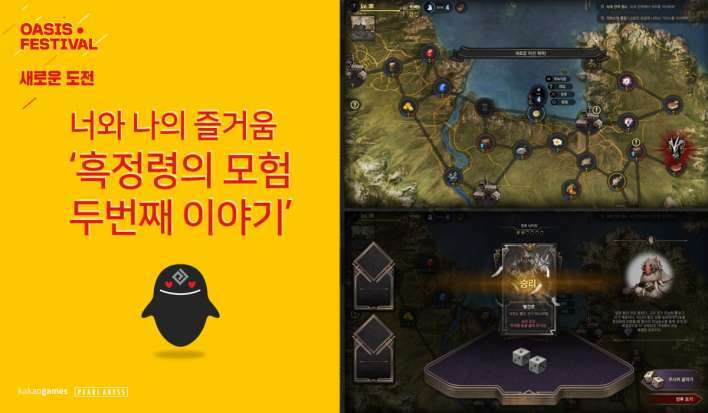 Like the existing Black Spirit’s Adventure, you will move around the board by rolling a dice, but various in-game quests will be added which you must complete for lots of different rewards. For example, if you collect map pieces, you can go to the actual location to find rewards there. The ‘Militia’ system is being added for Node wars/Seiges. It’s hoping introduce participation in node wars even if you are not in a strong guild. You must be qualified to apply and once you join you can choose to either attack or defend. If you own a node in the territory, you can choose to defend on your side or attack if you own no nodes at all. Your guild and character name will be hidden and rewards will be given to the guild you belong in. You will only be able to join for 2 hours after the war stars and will automatically be kicked out once it finishes. In addition a “Shield” system is being developed to allow players with relatively poor equipment to participate. Shields will play a strategic role in helping to defend their guild members in a war. They will not be able to attack and will only be there to defend. It is still a very new idea that they only came up with recently. The ‘Guild System’ is also under development. New guild skills are going to be added and a photo gallery that can only be used by guild members. In addition, the UI is going to be updated which will contain a section for membership applications and acceptance of guild membership. As guilds continue to be an important part of the community, more content will be developed for them in the future. They apologized before continuing and said it is something they are going to work hard on. Class balancing has always been controversial and Pearl Abyss recognizes that some classes are now exceptionally strong, making it hard to balance correctly. 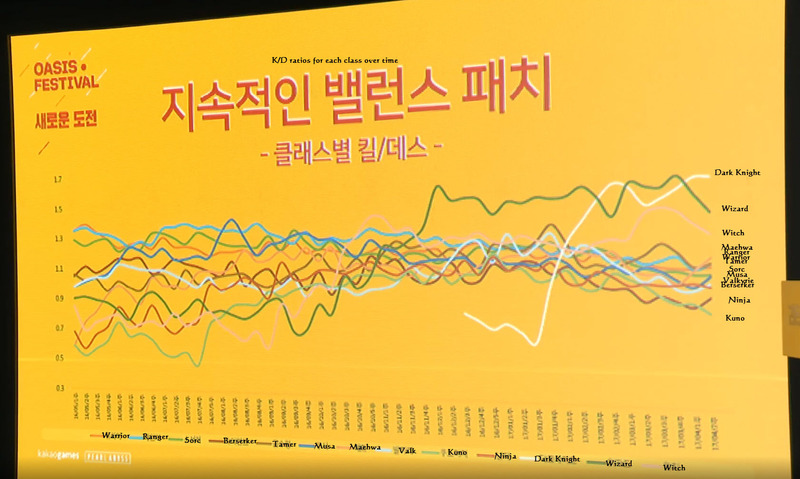 The executive producer explained that Wizard/Witch/Tamer used to have the highest K/D ratios with Ranger/Warrior/Sorceress/Ninja/Kunoichi/Maehwa/Musa having a similar ratio. The Wizard and Witch classes didn’t have a lot of players back then so it wasn’t data they could rely on. When awakening where introduced, class balance completely changed. Dark Knight/Wizard/Witch classes currently have the highest K/D ratios compared to other classes. 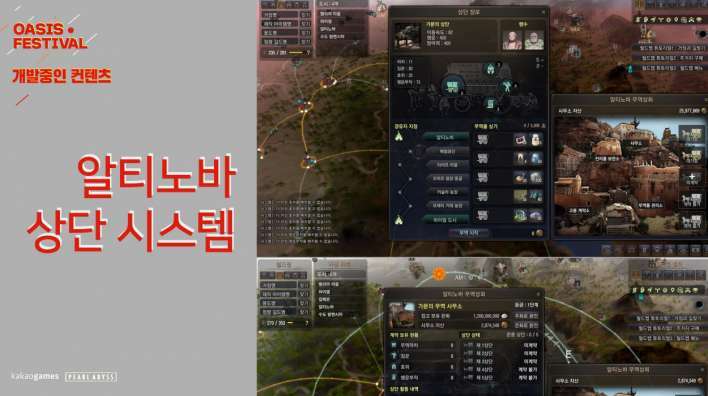 They said they are also analyzing the data from Arsha’s Window, Red Battlefield and Node Wars. 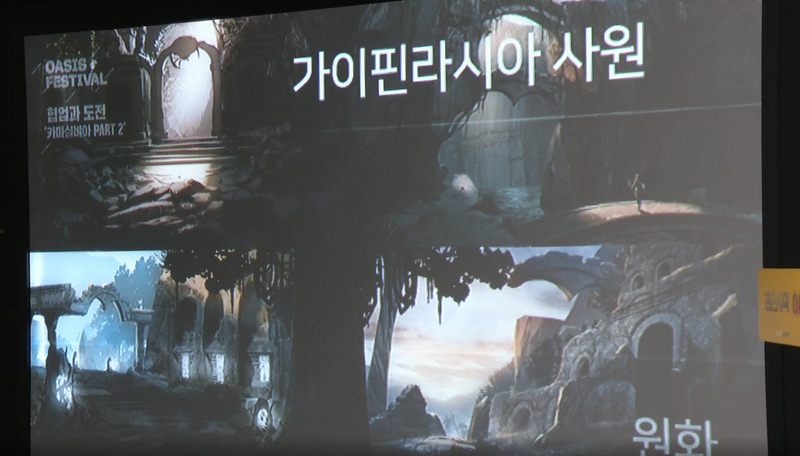 The producers said they are now looking to make the weaker classes stronger, rather than making the stronger classes weaker, but this is why it takes so long to fix balancing issues. 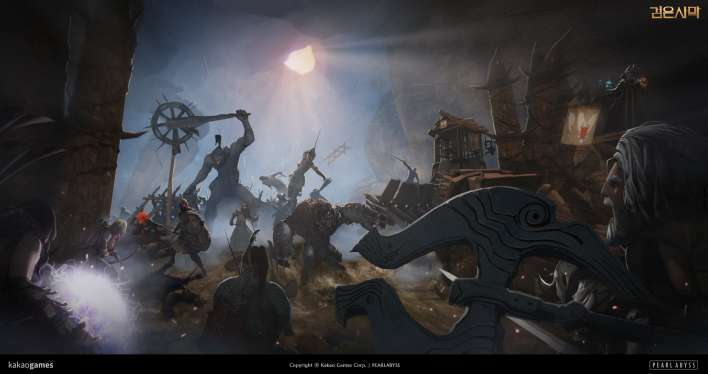 Due to class balance being a very sensitive issue, it is something they are going to continuously update over time and will not be fixed in one big patch. YEBIS and other effects will be added, you can view a video below showcasing the changes. Along with the remastering the graphics, options will be added allowing you to turn them on/off so that optimization and performance are not affected. Sound remastering is also in preparation with much better voice and background sounds being added in the future. This was heavily requested by players and later this year they plan to add various new social actions – for example, dancing. Two new life skills have been confirmed with more being considered. The first is the climbing life skill which starts off as basic mountain climbing with the possibility to climb castle walls once you are more skilled. The details and balancing are still in development. 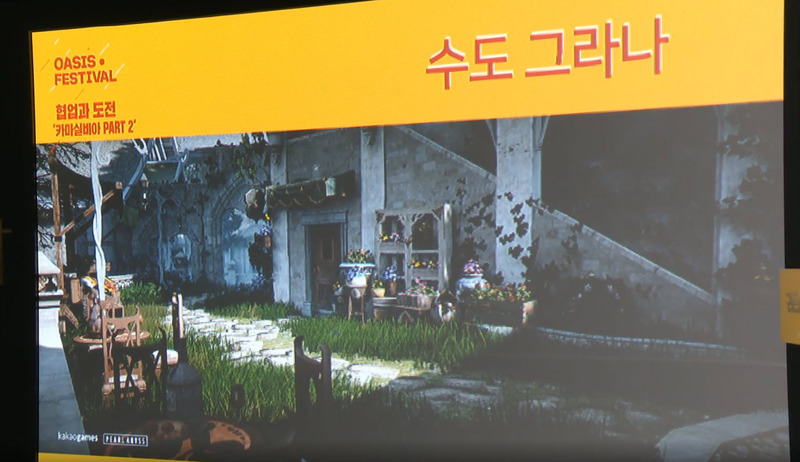 The life skill ‘art’ was also confirmed. It is planned that you’ll be able to explore and create crafts such as drawings, paintings or pottery. 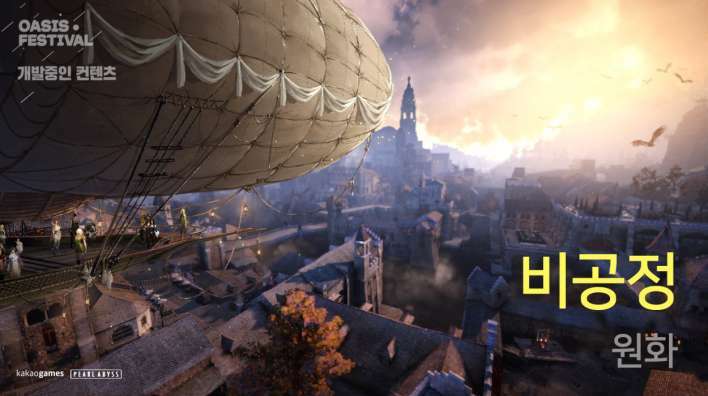 A flying airship is also going to be added. The development of the first vehicle to fly in the sky (mount) has been confirmed. The mount will move very slowly (slower than some fast horses) and allow you to enjoy the scenery. In addition, they say it will be possible to reach places that are too hard to get to on foot. This new merchant system can be accessed via the World Map. It allows you to trade between cities using and is very close to “trade simulation” mini-game. 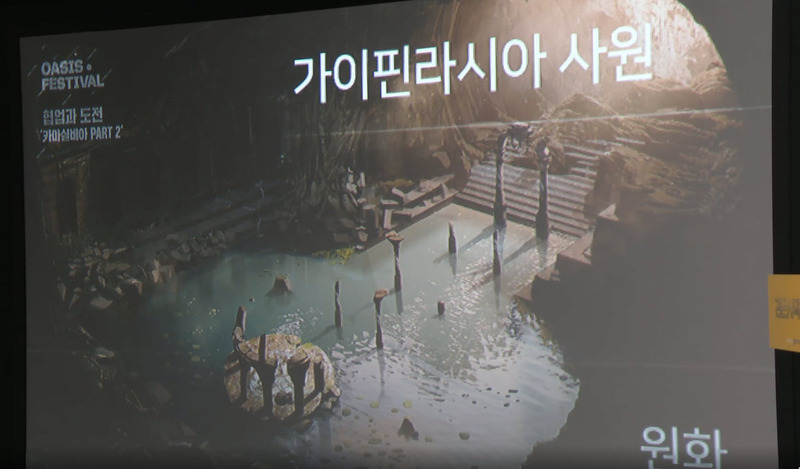 Since it is available through the World Map, you will be able to access it whilst doing other things, such as Fishing. The idea is that you will pay money to get your workers/wagons/escorts to begin trading. You may encounter special events as you move across different nodes. For example, you may meet thieves along the road, natural disasters may occur, or you might earn extra goods by winning negotiations. The rewards for this system have not yet been decided but it’s main purpose will not be to make money. A “skill upgrade system” is being added, known as the second class awakening. Players will be able to combine pre-awakening skills to make them as powerful as awakening skills. The skills you combine will effect what the new skill does, such as giving the skill a bigger range. 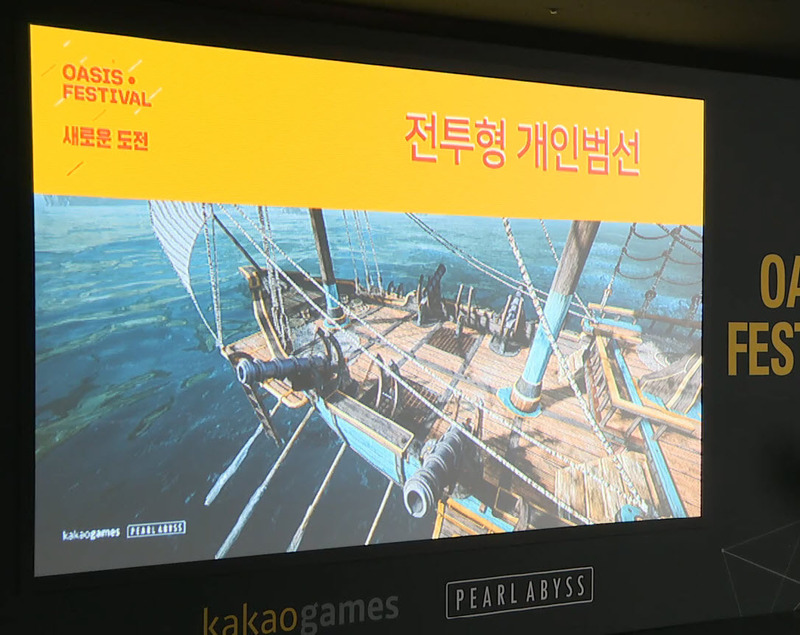 PA announced that, their original plan was to bring Kamasylvia in three separate parts, but part II will be the last and it is expected to be released in KOREA during summer 2017. 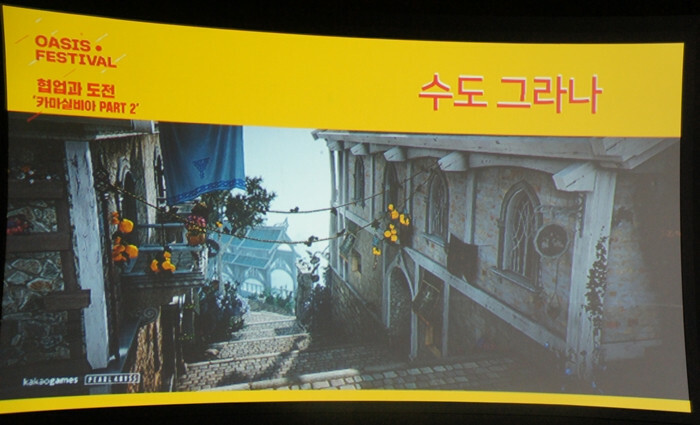 The Capital City of Kamasylvia, ‘Grana’ was revealed. ‘Grana’ will be featured in a beautiful and rich forested urban area with the elven queen protecting the land. 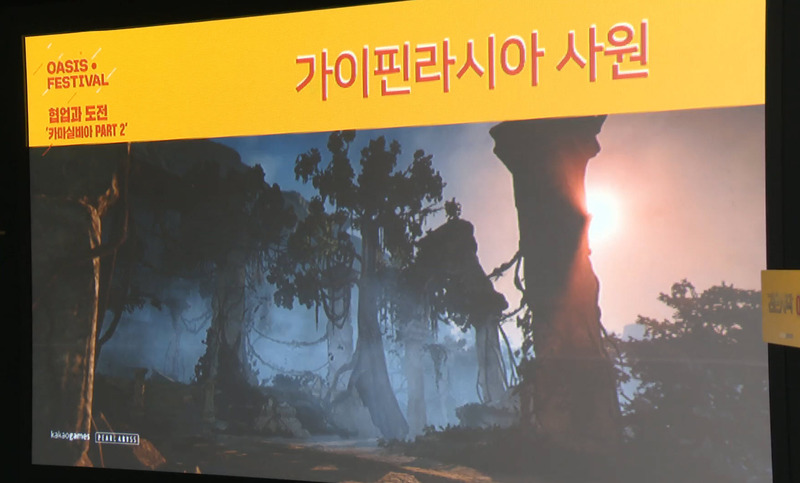 The region will have many interesting places to explore and Kamasylvia will feature 3 new major leveling areas. In addition to these 3, various other areas are being developed, along with field monsters which will be more difficult. 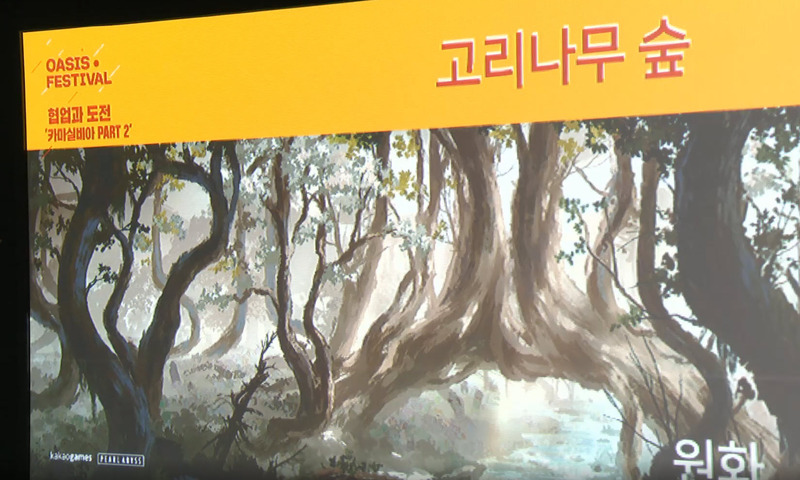 First of all, ‘Mysterious Poly Forest’ will have poisonous mushroom-shaped monsters. It is the weakest area of ​​the 3 new grinding spots, but it is also a place to observe the mushrooms. This grind spot is for new adventurers and will have similar difficulty to the existing spots such as Wandering Rogues and Manes. The second grind spot, ‘Ringwood Forest’ is a leveling area under development. It is designed for levels 55 to 57. 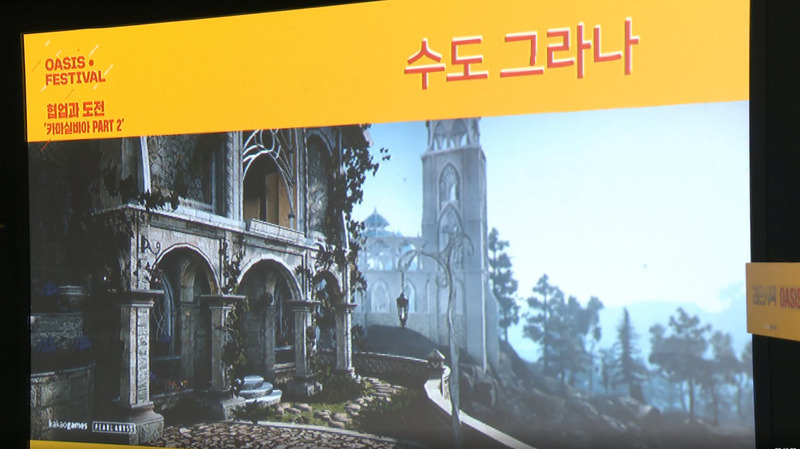 It is being developed with the scale and the difficulty to provide an alternative spot from the ‘Sausan Garrison’ grinding spot, which is often crowded. 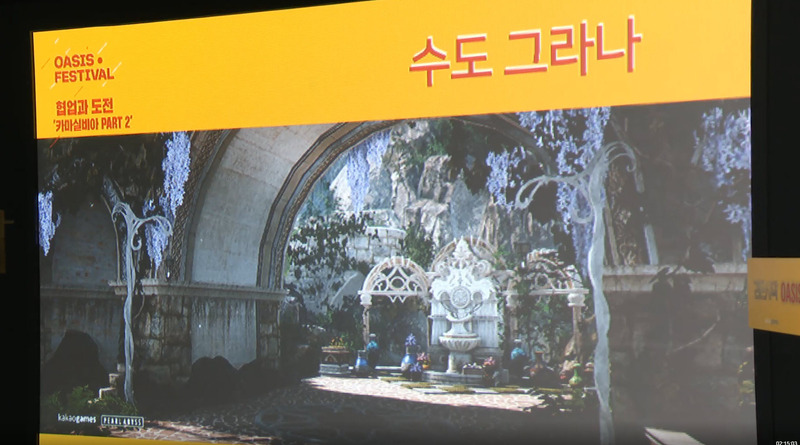 Lastly, the ‘Geirashia Temple’ is for players who are over level 60 and is the final and strongest area in Kamasylvia. The second tier 9 horse ‘Dine’ is going to be added this summer. 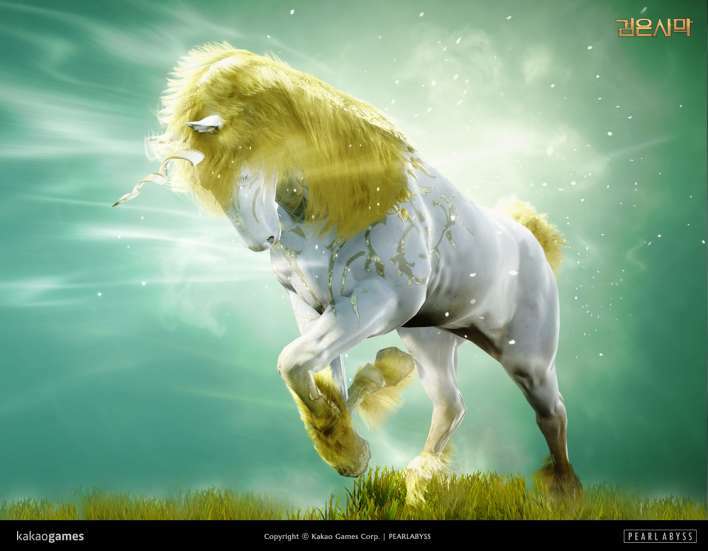 ‘Dine’ has a familiar appearance of a unicorn, and has the ability to heal it’s surroundings. It also features a powerful charge. Unlike Pegasus, Dine is designed specifically for combat and has special skills for battles. Below is a video featuring a preview of Dine. The 14th new class ‘Striker’ was revealed. Originally he was Calpheon noble, but he lost his family whilst sailing in the ocean. He then met a master and became a fighter. He is a character who uses martial arts. 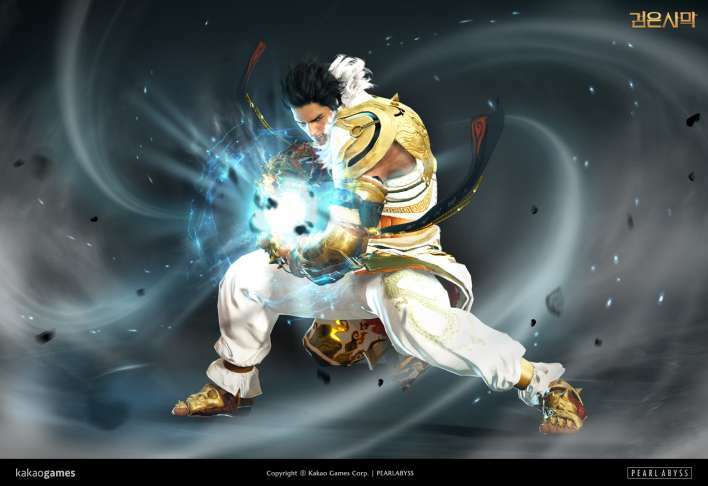 His main hand weapon is a gauntlet and he uses punches and kick skills with many complex combos that can deal a burst of damage in a short time. 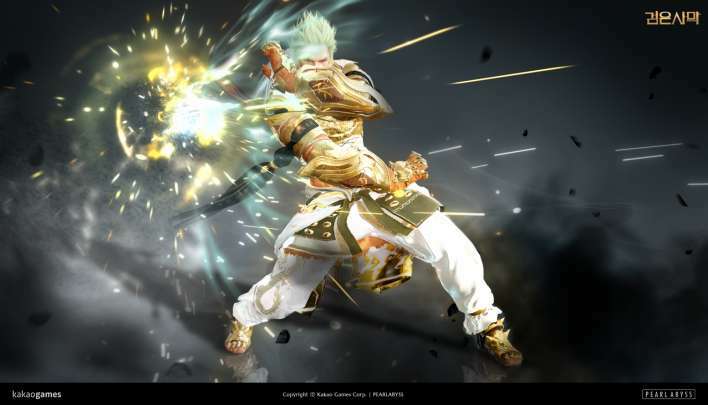 Striker is designed to excel in 1v1 combat but he also more difficult than existing classes. 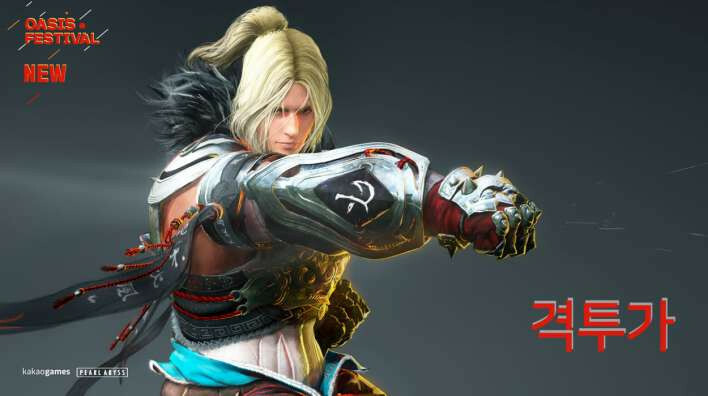 The awakening of the Striker was also revealed as some sort of fighting gloves. 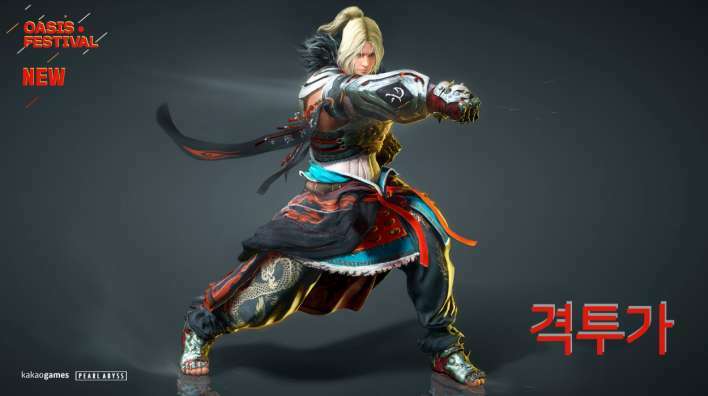 Although it is still in development and is subject to change, it is expected that the awakening will make the attacks more exciting and focus on strengthening the weak points of the non-awakening state. After revealing the Striker class, concept art was shown of another new class in development. 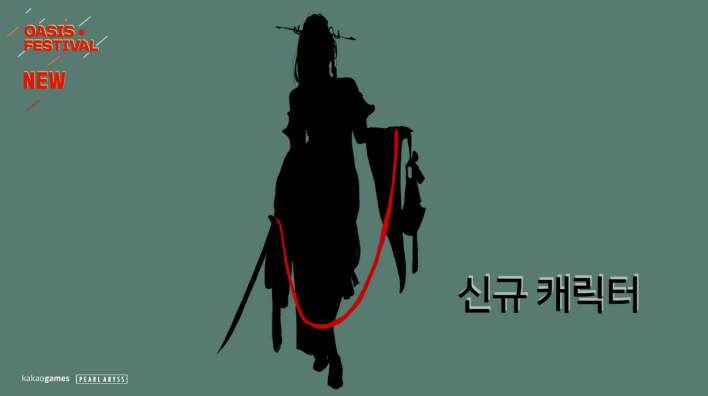 It showed a silhouette of a female figure holding a sword in their ring hand and another item in their left hand. The weapon is still subject to change but it promises that a 15th class is also expected in the future.